Dells Storage is ready to make your life a lot easier. Come visit our facility at 3631 13th Ave in Wisconsin Dells! We're conveniently located near WI-13, making us easily accessible from nearly any community in the area, from Lyndon Station and Mauston to Portage and Barboo, WI. We're located just south of Fawn Creek Winery in a beautiful area near Fawn Lake. Come visit our facility today and see what we have to offer! Looking for affordable storage that makes your life easier? 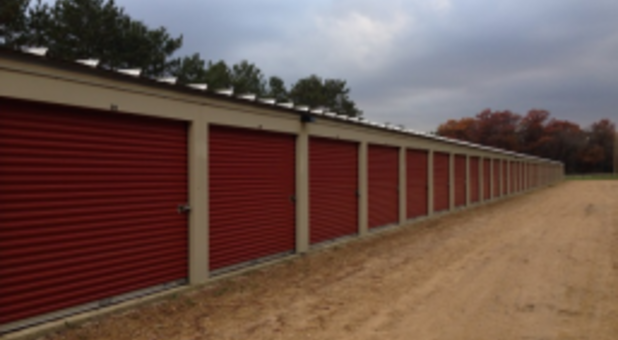 Dells Storage is the place for you! 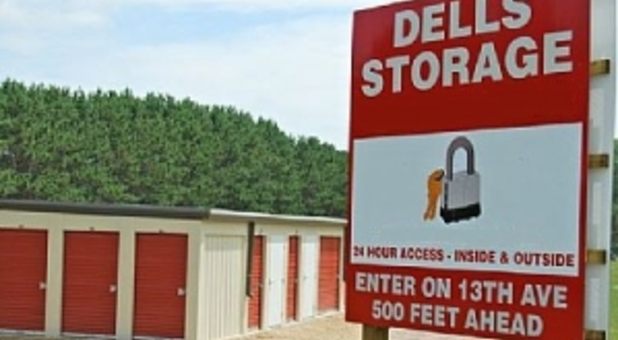 Our self storage facility offers superior customer service, affordable prices, and has all the features you need for a quick and easy storage experience. We offer 24-hour access to our facility for our renters, so you'll never have to rush to get here within a specific time frame. Additionally, all of our storage units are on the ground floor, and our drive-up access makes moving into your unit quick and painless. 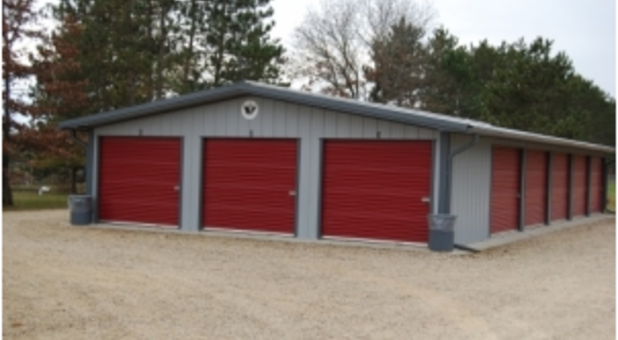 In addition to our quality storage units, we offer parking spaces for your car storage needs as well. Give us a call and let us help you find the perfect storage option to suit your needs! Was pleased with everything and should I need storage again will definitely use Dells Storage.